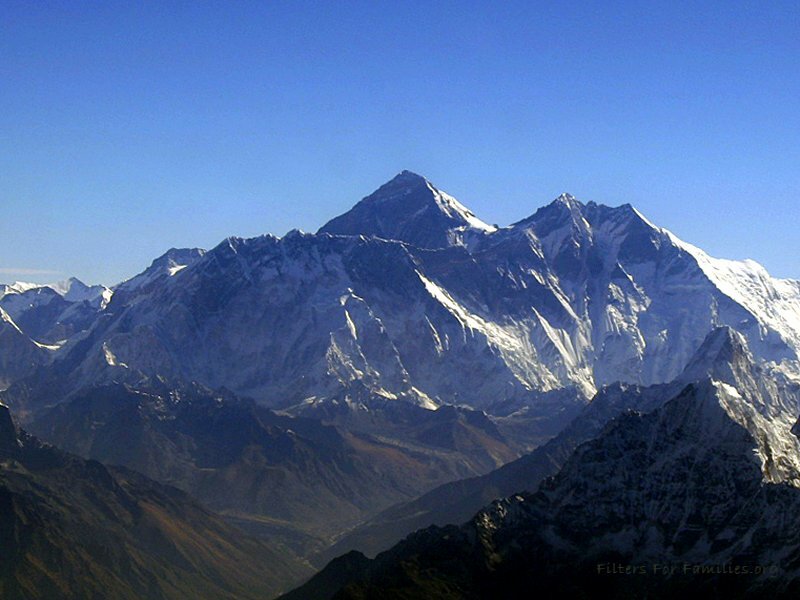 Neonatal mortality in Nepal's high arsenic areas is 12.4 %— 4 times the Nepal average. Filters for Families is starting a project to bring safe water filters, good nutrition and health education to these families. 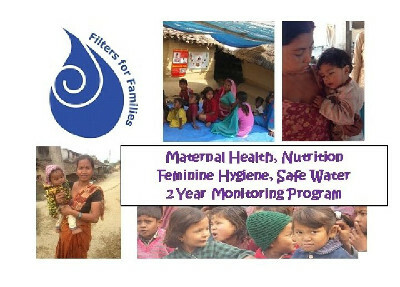 Please help us by donating to the Global Giving Campaign for Filter's For Families Infant and Mother Health Project.